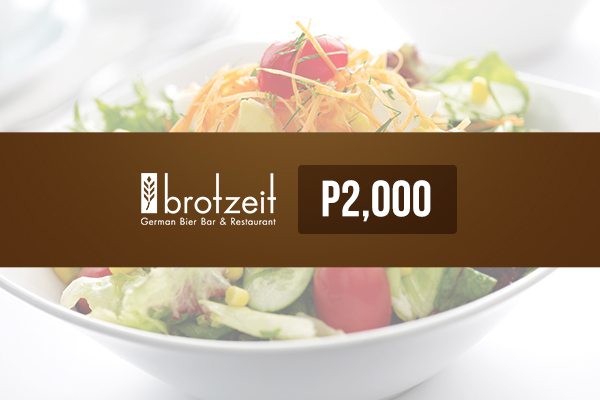 Brotzeit brings in a fresh take of German cuisine and alcoholic beverages here in Manila. This contemporary bier bar is tastefully fitted with traditional wooden benches and a long bar counter. Its chic décor also features a unique mural picturing the history and development of beer culture in Germany. 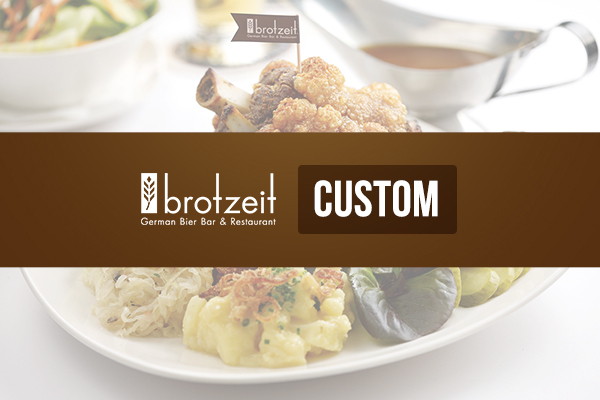 Brotzeit offers a variety of appetizers, main dishes, and beverages. The resto is also known for its delicious choices of sausages. They have chicken, pork, and veal sausages varying in sizes and flavors. If the menu leaves you wanting to try them all, order one of their generously-sized platters that are good for sharing. What’s a German pub without its beer and alcohol? 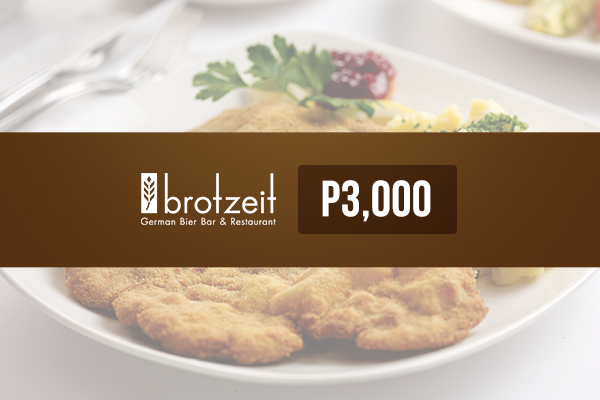 Brotzeit has an array of draft beers that are brewed according to the German Purity Law of 1516 with pure spring water from Germany. They also serve bottled beers, beer mixes, and wines. 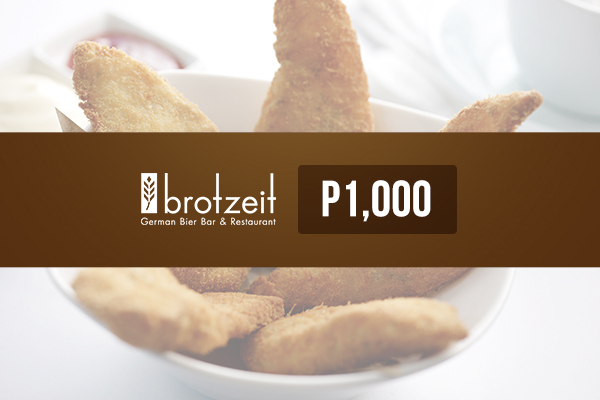 For a one-of-a-kind restaurant with the feel of Germany, head over to Brotzeit!